Steve Burns joined Hanna Commercial Real Estate in 2018 as a Sales Associate. 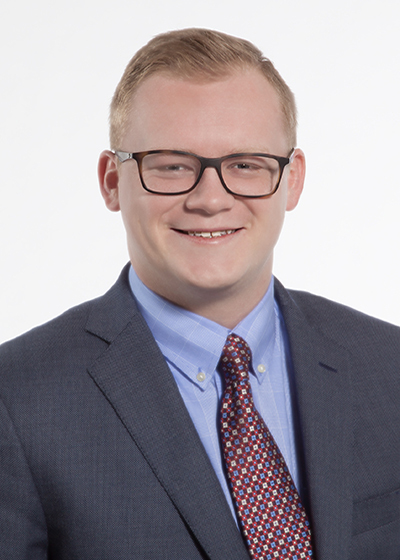 Steve earned his Bachelor of General Studies from the University of Kansas while majoring in Political Science and minoring in Business and History. Following his collegiate career, Steve earned his State of Ohio Real Estate Salesperson License. As a lifetime resident of Northeastern Ohio, Steve enjoys familiarity with the various real estate markets within the region. His duties and responsibilities include representing his client’s best interests, researching the market, preparing estimates of value, and negotiating on behalf of clients throughout the real estate transaction process.